Please join us for a free Lunch And Learn Event on Friday April 26 from 12:00 pm – 1:00 pm. 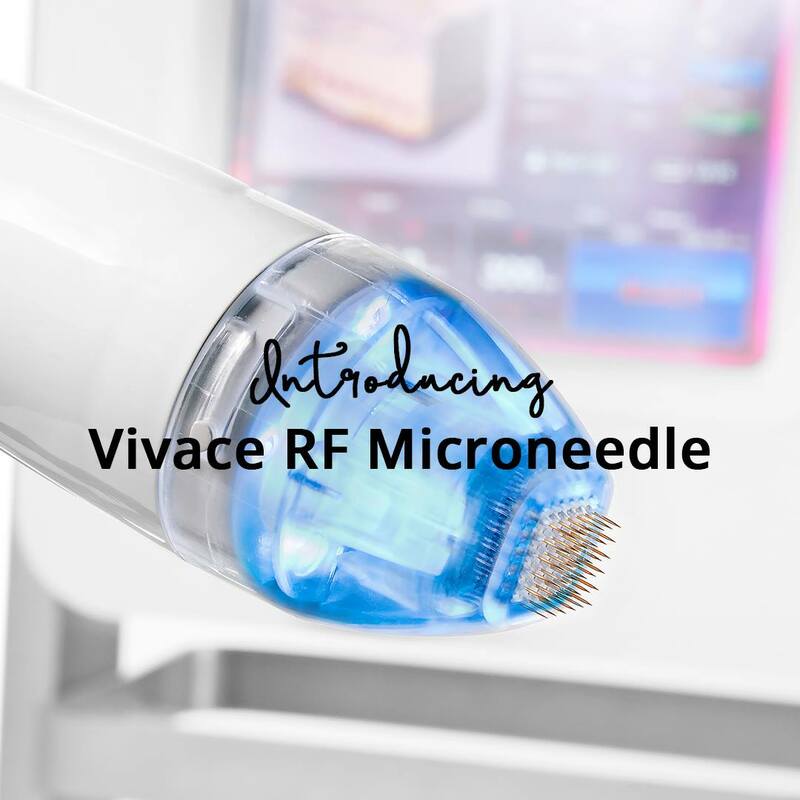 Dr. Lindsey Mashburn and Raegan Cashion, NP will be introducing our newest aesthetic service – Vivace Microneedling. 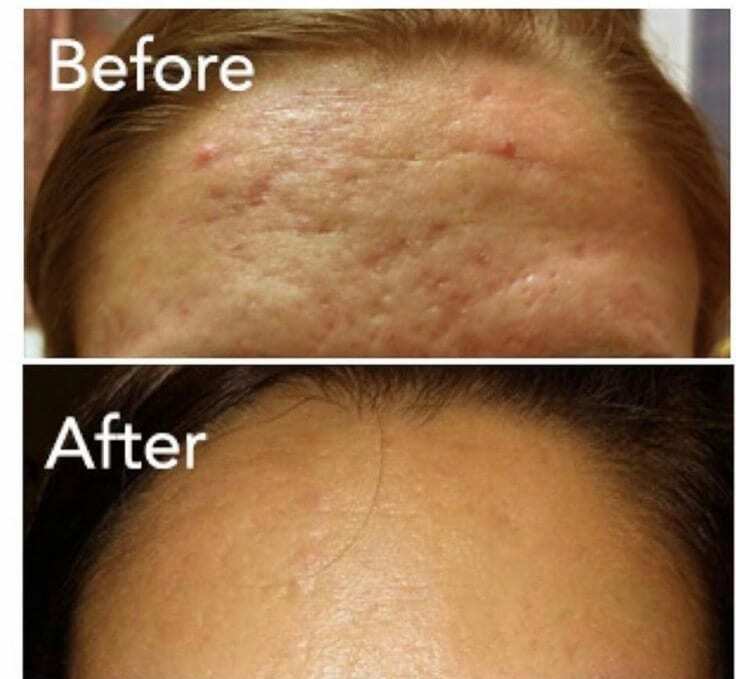 We’re now offering these radio frequency microneedling treatments for wrinkles, fine lines, skin tightening, and acne scarring. Expect little to no downtime, virtually painless treatments and immediate results. Guests will receive free lunch, a free consultation ($50 value) and special pricing options. RSVP required to info@southlakewomens.com or call 704-896-9912. Space is limited so reserve your spot today!